If you’re opening a new restaurant, bar, venue or entertainment space, you’ll have lots of balls to juggle – interior design, fixtures and fittings, recruitment, menus, insurance, and that’s just naming a few. Sometimes the actual promotion of the opening can end up being pushed backwards, but really, without the customers where’s the business? Here we’ve put together a few top tips to make sure you launch with a bang. Who is going to be visiting your venue when you open? Is it a particular demographic or a much wider audience? Where do they currently go? What magazines do they read? Which social media accounts do they follow? In order to target your new customers you need to know where you’ll find them. Take some time to create a customer map in the weeks before opening. 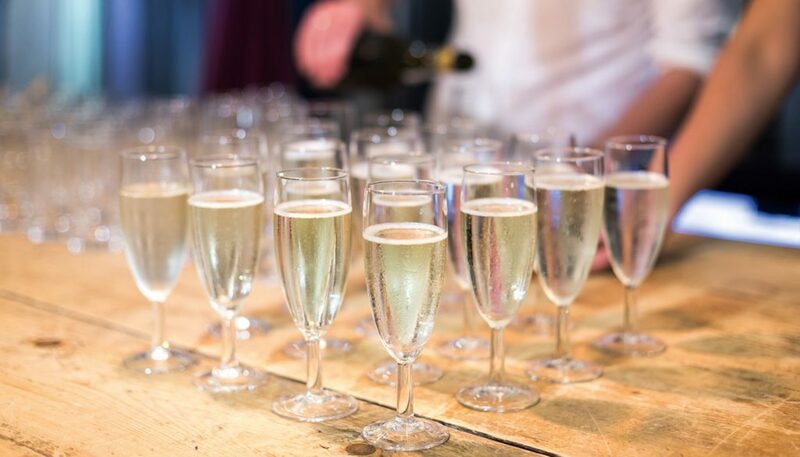 We can all throw a party and invite our family and friends, but if you’re putting the time (and money) into throwing a launch event then make sure you’re getting the right people through the doors. Your friends and family are great for a soft launch and to test the mechanics of the venue, but they’ll (hopefully) be bigging you up already – don’t spend your money on preaching to the converted. You need new faces through the door early on, faces who will rave about you to other people, faces who will post about you on social media and faces who will insist that their next birthday/work night out/friends meet-up starts at your place. There’s nothing worse than hearing about a cool new venue and then going online to get some more info and finding nothing. Your website and social media accounts are gold nowadays. Do you still need a website and Facebook? Can’t you do it all on Instagram? In our opinion, no. Even a basic website with contact details, opening times and a contact form will be of use and Facebook is also a go to space for contact details these days. Plus when people are in your venue having a great time, don’t you want them to be able to tag you in? We often hear about Facebook now being a dying platform, but it’s only a dying platform if you’re not doing it right. Yes, doing social media well takes times and effort, but you will see the rewards. Cool As regularly works with venues and events on their launch campaigns across launch events, PR campaigns and social media management. If you’re looking for assistance on any of the above feel free to get in touch for a no obligation chat.